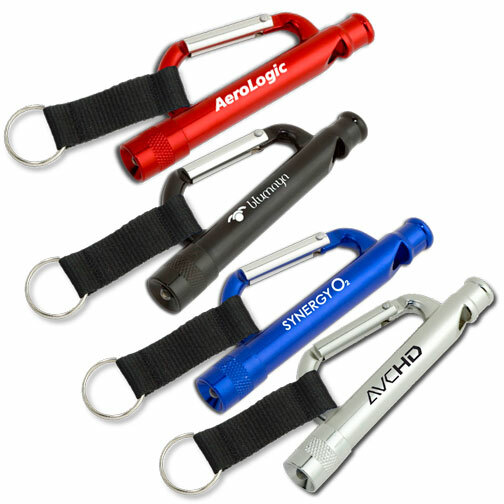 Carabiner flashlight is offered with a whistle and it can be handled using a strap. 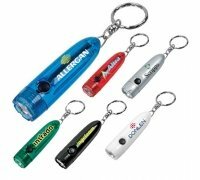 This flashlight possess carabiner frame, which can be utilized for imprinting business information. 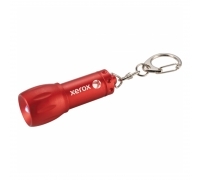 This flashlight bows before screened imprinting or laser engraving. 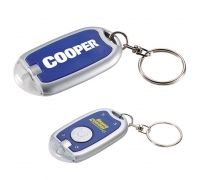 It is offered with button cell batteries and can be activated by removing battery protector. 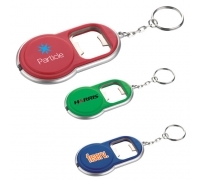 This carabiner flashlight makes a good business gift in any season. 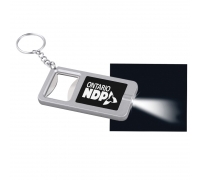 Product & Design Quality -The flashlight/whistles were a big hit. 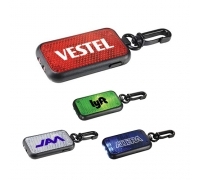 The design was clean and nice, the product is functional, and the service was on point. 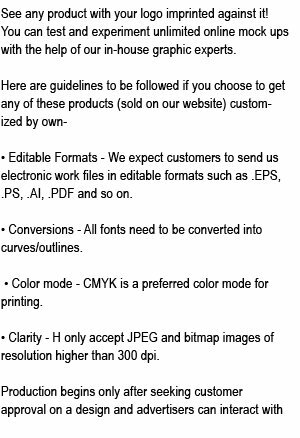 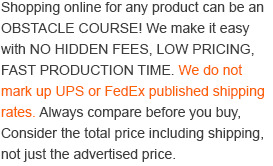 Customer Service & Shipping -Overall great service.